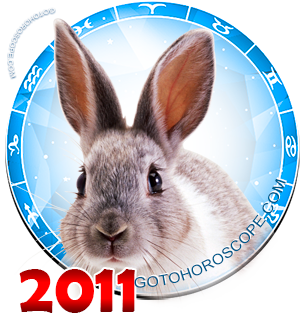 August 2011 Horoscope Gemini, free Monthly Horoscope for August 2011 and Gemini Astrology Forecast for the month ahead. 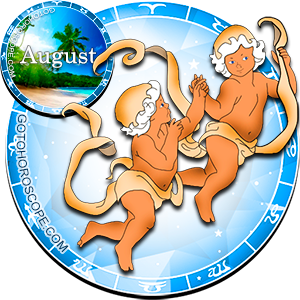 Financial matters come to the forefront for Gemini in August 2011. The planets suggest all things having to do with money will see increased activity, much to your benefit. Not only will financial opportunities come to you at this time, but you have more than your usual amount of drive and energy to take advantage of them. Hard work and determination will pay off for you in ways you may not previously have foreseen or even imagined. If you've been thinking about investing in a new business or taking on some sort of financial responsibility, now may be the time. Both long range and short range plans made this month will likely come to fruition. On the downside, all this good fortune may prompt you to spend more than you usually do, especially on luxury items or things you could really live without if you wanted to. There's nothing wrong with getting for yourself a few luxuries, but you must guard against the temptation to overdue it. Overspending will be counterintuitive to the aspirations you've set for yourself and may even be your undoing unless you're very, very careful. The best idea is to pay close attention to the money coming in and the money going out and act accordingly. You sometimes have a desire to appear more successful than you really are, and a sudden influx of cash could exacerbate that unfortunate personality quirk. Whatever you do, make moderation your watchword. Others are more impressed with who you are, rather than what you can afford to buy. Make the most of that fact. School days come back to haunt you this month, but in a good way. Classmates and fellow students you have not seen for a long, long time may pop back up in your life at this time, bringing with them memories of times long past. Make sure to leave plenty of time for long strolls down memory lane with these friends from your youth. News of former friends and associates also works its way to your ears this month. You'll find yourself thinking thoughts you've not considered in many years, and those thoughts may prompt you to consider changes in your life. If you do, make sure to consider all possible consequences carefully. The place you're at right no isn't really so bad, most likely, and even if it is, you should double check your facts before deciding to move on to someplace new. 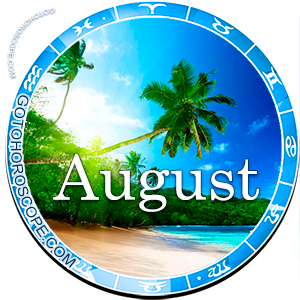 Dealings with neighbors also will figure prominently in your life this month. Most of those interactions will be pleasant, but if not, try to make the best of things and find the best peace possible. These are people, after all, with whom you'll likely have to share proximity for many years into the future. It's far better to get along than it is to constantly bicker. But with any luck, you'll find your relationship with your neighbors improving in a most satisfactory way throughout August 2011, and the friendships you make now could well last a lifetime.